A cookie is a small piece of data that is sent from our web server to your browser. It is stored on your hard drive. A cookie cannot read data off your hard disk or read cookie files created by other sites, and will not damage your system. If you would like to know more about cookies please visit www.aboutcookies.org. We use the WordPress framework to provide you with our web site. WordPress makes use of session cookies. wordpress_test_cookie – stores whether Cookies are enabled or not, expires when your browser closes. wp-settings-5 and wp-settings-time-5 – These cookies contain some information about your general geographic location (used to remember your time zone, for example). We use Google Analytics to collect statistical data about our visitors. These cookies are used to collect information about how visitors use our site. We use the information to compile reports and to help us improve the site. The cookies collect information in an anonymous form, including the number of visitors to the site, where visitors have come to the site from and the pages they visited. Google Chrome: How do I turn off Cookies? We’re excited to confirm a full pan-European deal with ICE. Mixcloud has been supporting artists, songwriters and creators since the start, and we are proud to partner with ICE on this mission. We’re pleased to have reached yet another agreement that enables us to continue to build a place for voracious lovers of music and all forms of creative audio content, whilst ensuring rights holders’ work is rewarded and respected. The agreement with ICE adds to the growing number of deals that expand our already expansive catalogue of unique content, and strengthen our connected community of creators, listeners and curators who are fuelled by their genuine passion for music and creativity. The collaborative effort in launching this new enhanced ICE is one that we are very proud of. ICE brings new economies of scale within reach of all rightsholders and will simplify the licensing market. We have known the ICE team from the beginning in 2012 and love this idea of a direct and simple arrangement with them. It means we can be on top of and monitor all the major deals with DSPs while getting a much quicker, cost-effective and more efficient pay through.  This is a great deal for Concord writers and composers. We are honoured to have been selected as the pilot digital service and are pleased to be the first licensee to sign an agreement with ICE. We look forward to building a constructive relationship with ICE and to the realization of operational efficiencies from the new platform and its benefits to composers and publishers.